For Kryolan it is said that there is only one professional make up maker and there is only Kryolan. Kryolan is one of the leading makeup product manufacturer and supplier in India over sixty six years. It has widely catered to film, theaters and television industry over the years and has efficaciously catered to the needs and their requirements. The brand offers more than 750 intense shades in over 16,000 products which are widely used in more than 80 countries. 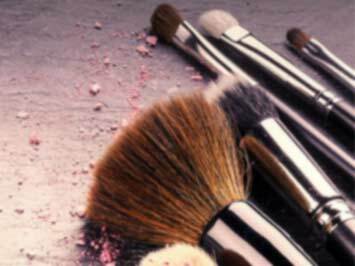 Few of its renowned products are Kohl, Foundation, Face Powder, Face Compacts, Lip Balm, Lipsticks, Shampoo and Conditioners. The company also offers online services to its customers and assures premium assistance to them in best possible way. Do you want to receive more Kryolan offers by email?